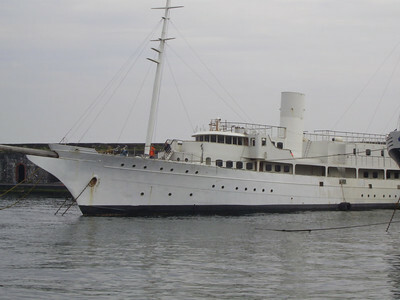 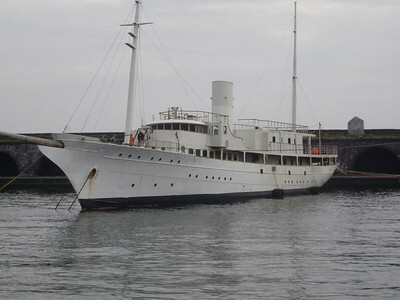 After many years laid up, in 2007 began conversion in a luxury yacht, but works were stopped after three years. 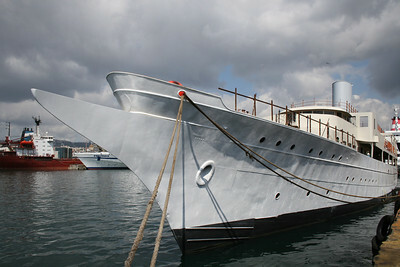 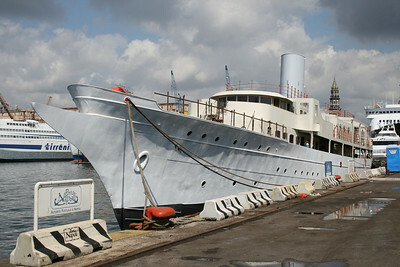 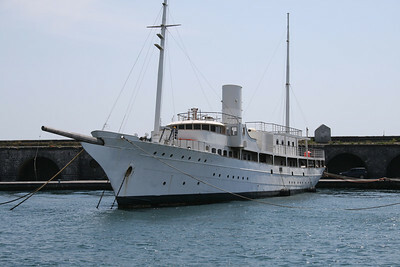 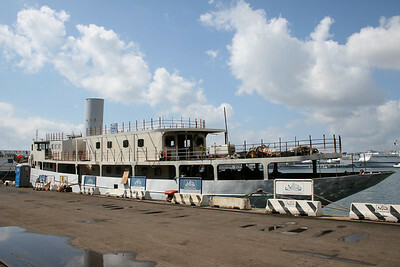 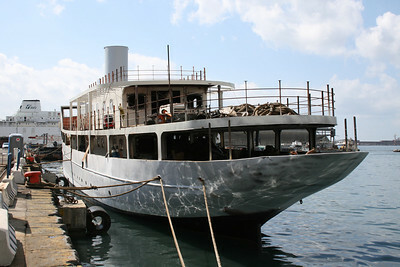 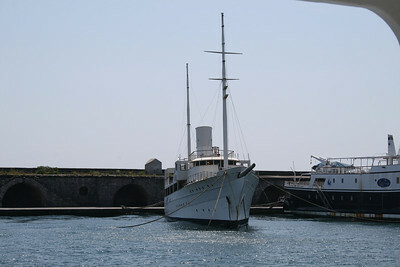 At the end of 2011 the ship is again laid up in Napoli. 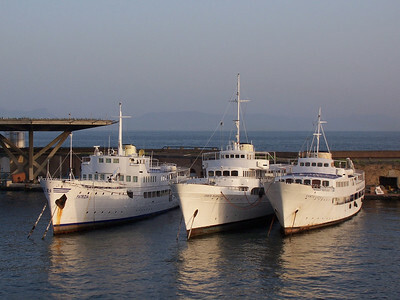 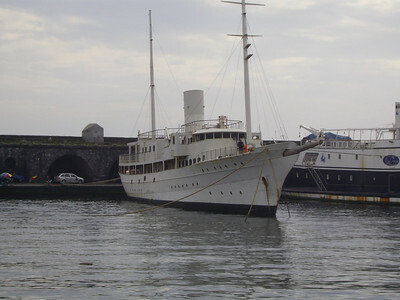 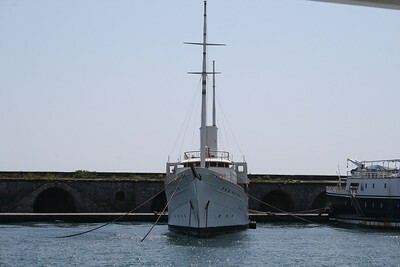 2010 - SANTA MARIA DEL MARE laid up in Napoli after conversion works. 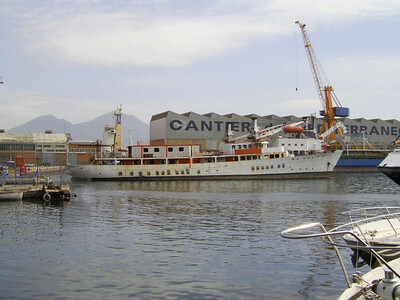 2008 - SANTA MARIA DEL MARE during conversion works in Napoli. 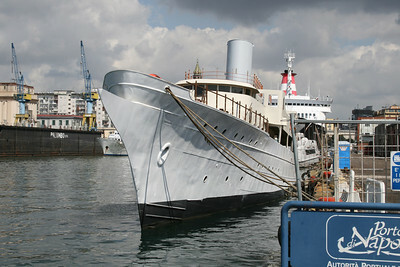 2007 - SANTA MARIA DEL MARE during conversion works in Napoli.